I am so excited to share this family session with this fun Michigan family who came to Tennessee on their vacation. The decided to squeeze in a family portrait session at the beautiful Cades Cove within the Great Smoky Mountain National Park during their trip. Here is a glimpse of their session, thanks for taking a look. 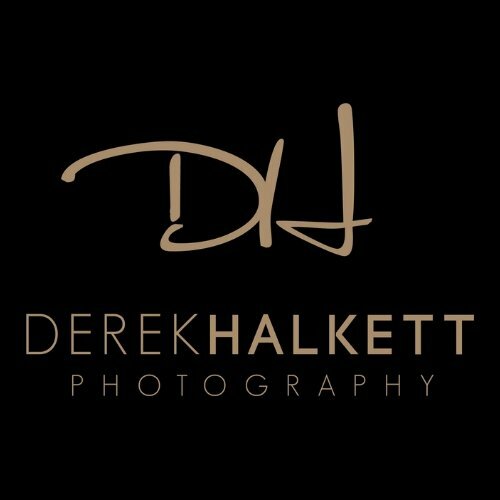 For more information about booking a portrait, engagement or wedding, please click here to inquire about availability and further info.